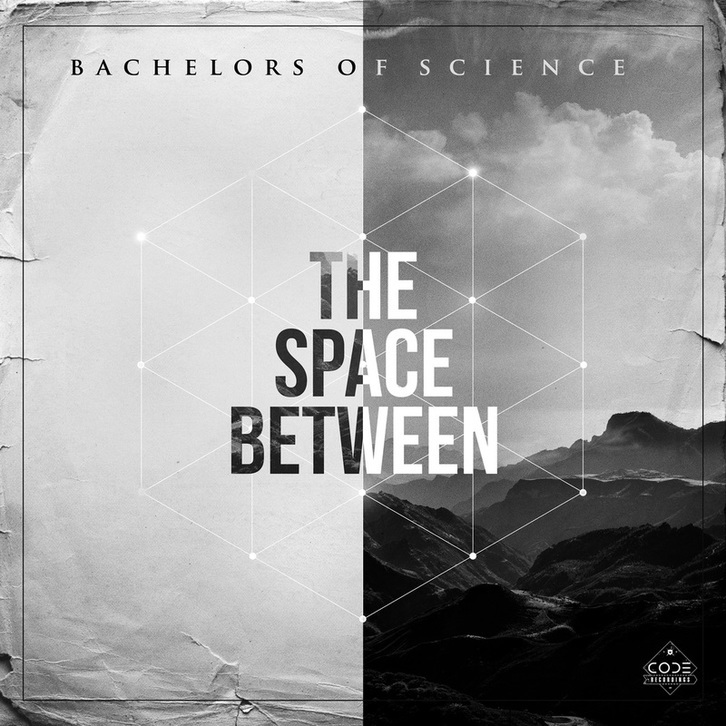 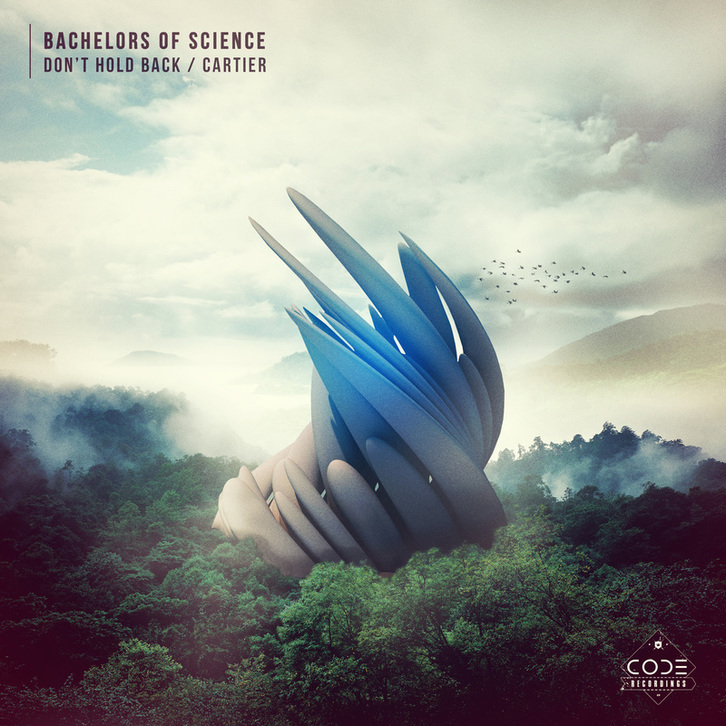 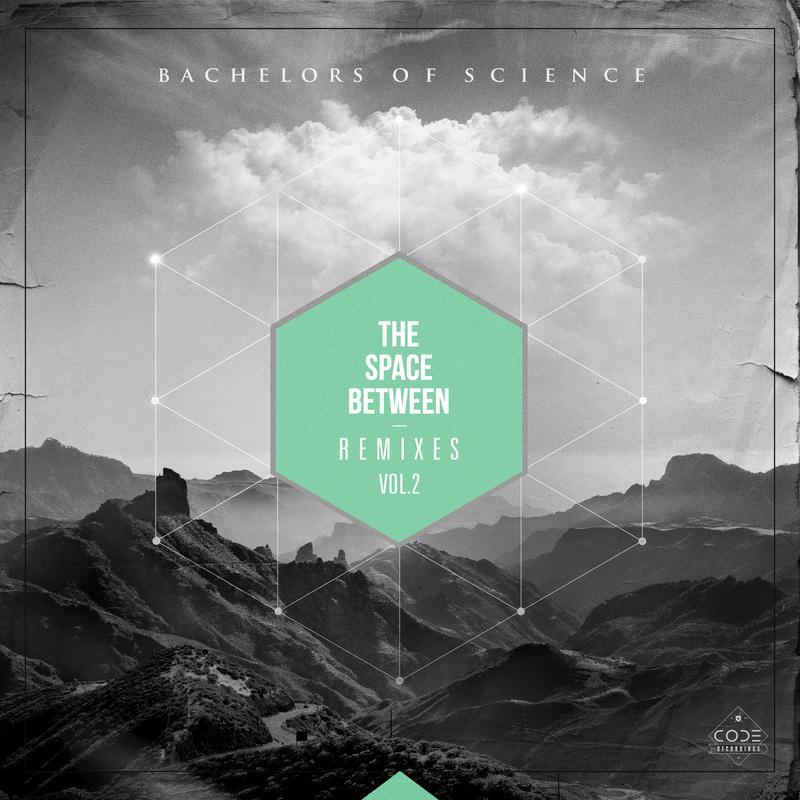 The Bachelors celebrate the 10th single [16th release] on their Code Recordings label and the second installment of The Space Between LP remix series. 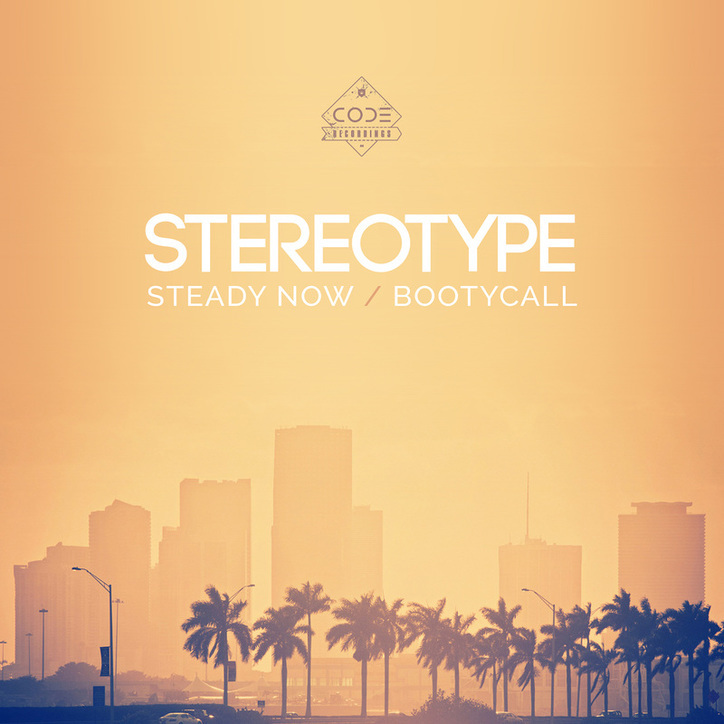 This time its wall to wall vibes as we delve into some of the vocal cuts from the album. 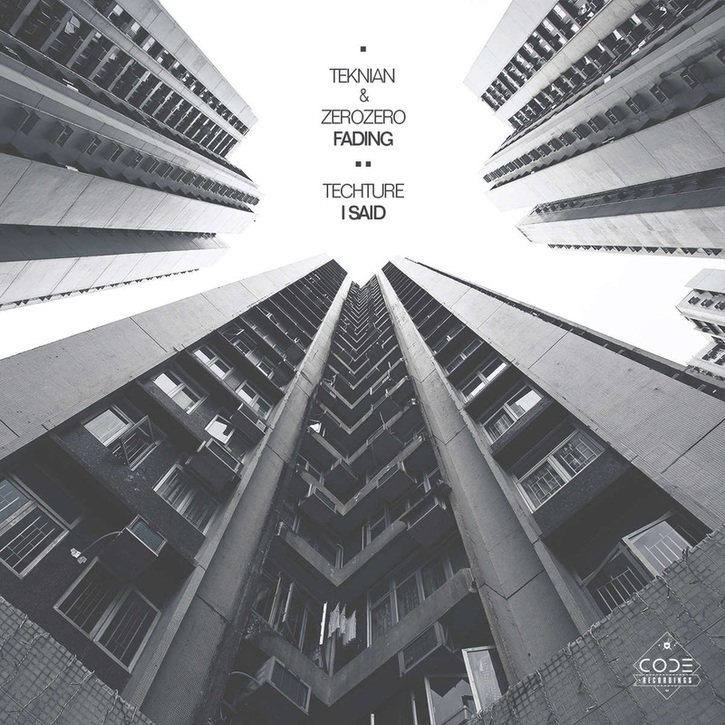 ​Support from DJ Marky, Aphrodite, Mutated Forms, Rene LaVice, The Upbeats, Lenzman, Bryan Gee, Mixmag and more.